Teens are growing up, learning who they are, and developing their beliefs. Some teens, or their friends and family seek alcohol or drugs to numb themselves, push down a secret, because of peer pressure, or to avoid conflict. In these YA novels, teens cope with their own addiction or the drug and alcohol abuse of family and friends. After doing a stint in rehab, Nat is in AA. Feel good friends and an ex-boyfriend all want her to go back to being the drunk party girl, but meeting an older man, Joe, in her meetings along with confronting turmoil at home, Nat doesn’t think she wants to go back to being the drunk, but not before she also opens up about a big secret. 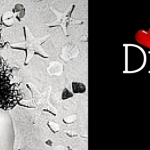 Desir’s novel that confronts who you were before and who you want to be after a life-altering incident. This novel focuses on how substance abuse of a loved one effects the protagonist. Pearl’s mother is a drug-addicted former rock star whose biting words have hurt Pearl and poor money management has led to their homelessness. The ramifications of drug or alcohol abuse are felt emotionally and in Pearl’s case even affects her physical safety, so the far-reaching effects can connect teen readers. When siblings do wrong, usually the others are inadvertently or intentionally punished for their mistakes. Peyton drives drunk and puts their family into a tailspin, so Sydney must explore who she is when all of the focus is on her ‘perfect’ brother. Hope continues to leave notes and money for her brother Eric who has been kicked out of the house because of his meth addiction. 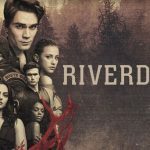 After heading to boarding school, she works through her issues while the dual narrative uncovers that Eric is hiding a dark, explosive secret. Meth and heroin addiction are fast-moving and all-encompassing drugs so Nelson’s realistic approach to the destruction of the person and their family is moving. Sadie has taken the fall for her older sister, Carla, on a drug charge. But the consequences are very real and spending time in juvie challenges Sadie’s views on family, loyalty, and relationships, especially when Carla’s drug abuse got her mixed up in this. This look at the judicial system’s treatment of illegal drug activity is informative and thoughtful. Eden’s world has been upended after her brother’s best friend rapes her. She turns inward, unable to tell anyone and becomes reckless, with her body and alcohol as readers follow her freshman through senior year. With an expected publication date at the end of this month, Smith’s book will be integral in showcasing the dangers of not speaking out. Taking a different angle, this debut novel is more mystery than problem novel. Sophie is a recovering drug addict who was sent away to heal, but when a murder puts her sobriety into question, she’ll fight for the truth and her exoneration. Drugs are just one element of this complex story that makes readers sympathetic to a girl trying to get on track. Whether the protagonists, parents, or siblings are struggling with addiction, it’s no secret that there is collateral damage. Exploring each character’s situation is part of the process of understanding. 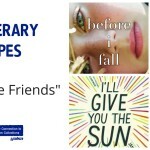 Each of these books can be used in reading circles to discuss the what ifs and what would you do or as a parent/teen reading group to open up a line of communication about tough issues. 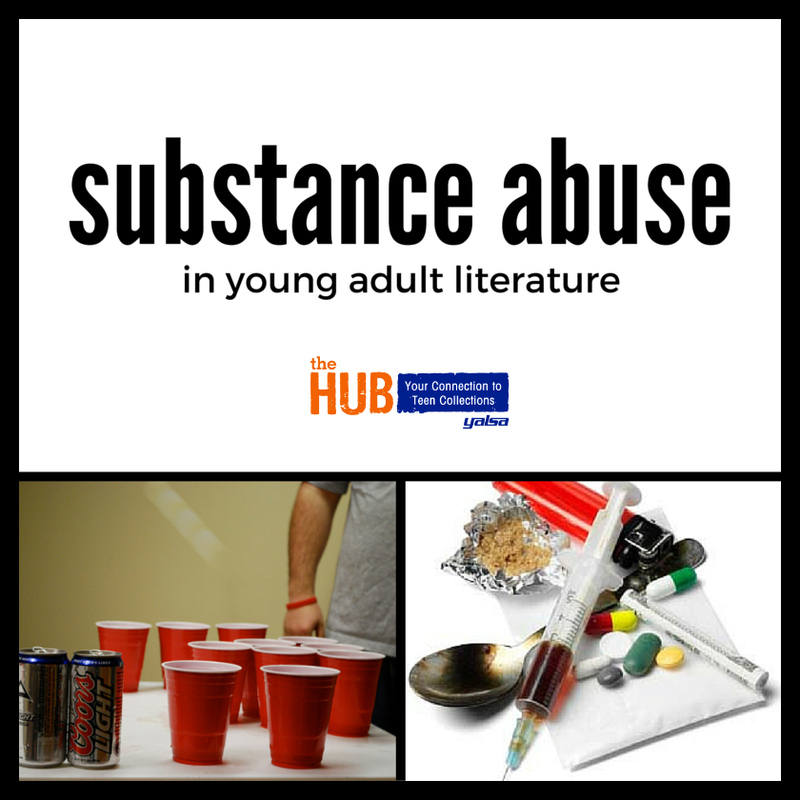 The National Institute on Drug Abuse has resources specifically for teens to learn about the dangers of substance abuse and how to get help. 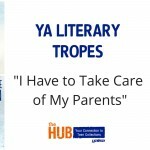 Love Triangles in YA: Is There Hope After All?